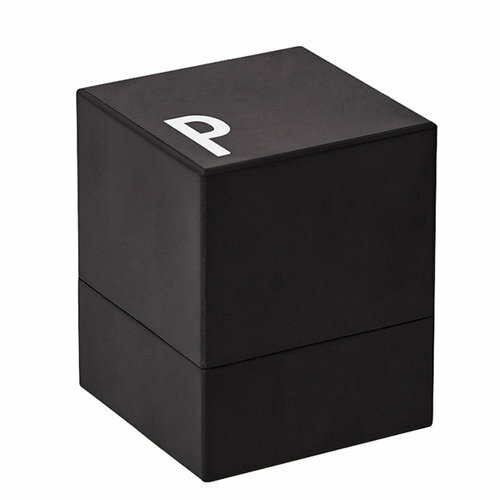 Arne Jacobsen pepper grinder is the perfect accessory to use with the salt grinder from Design Letters. 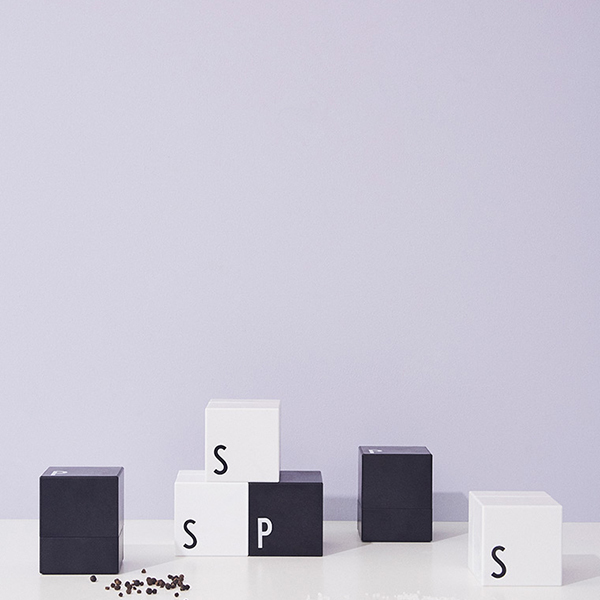 Arne Jacobsen tableware is decorated by the letters originally created in 1937 by the world renowned Danish architect Arne Jacobsen for Aarhus City Hall. 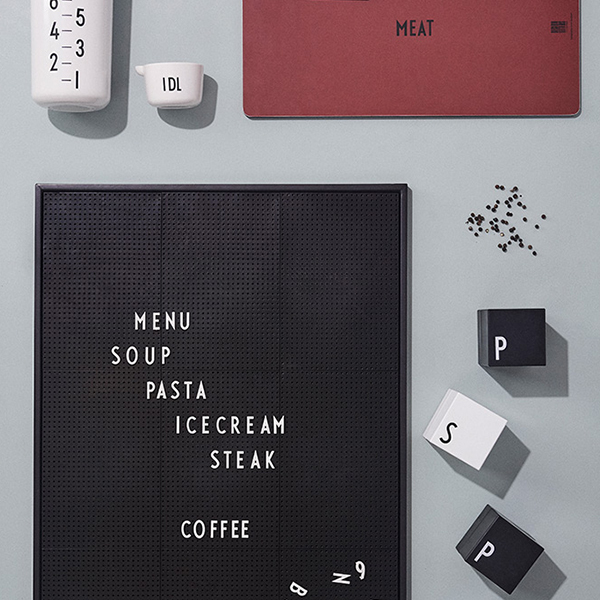 Despite its age, this Bauhaus inspired typography is still modern and fresh. 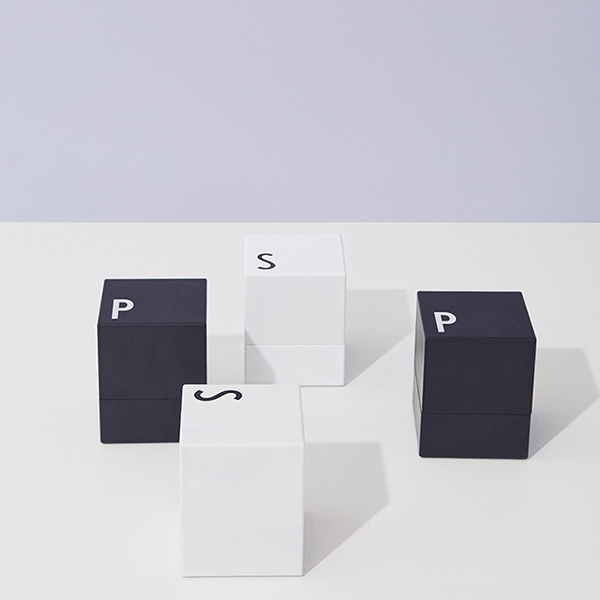 Recently the Danish company Design Letters was given the permission to revive Arne Jacobsen’s stylish stroke on beautiful tableware.